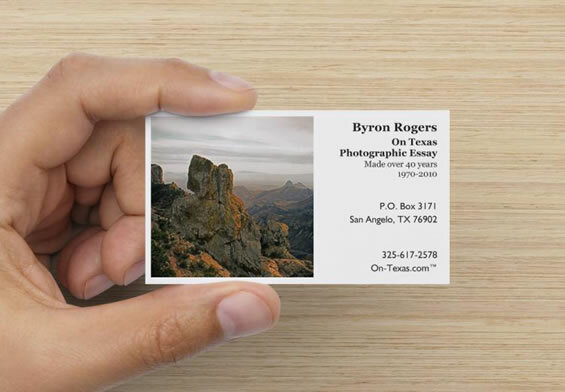 New business cards for On Texas project. They look great! What do you think? Let me know what you think. You can like it below.